A song session geared towards kids 0-2 for kids and caregivers! Songs, movement, and toys: lots of fun! Registration not required. A storytime geared towards kids 2-5 for kids and caregivers! Songs, movement, stories, and toytime: who could ask for anything more? Registration is not required. Join us for songs, fingerplays, scarve time, and play every Tuesday morning at the library! No registration is required for this program which is geared towards ages 0-2. This half-hour story program gives parents, caregivers and children ages 6 and under the opportunity to enjoy books, songs, rhymes and movement activities together followed by by a playtime. It also reinforces important early literacy skills to help children get ready to read. No registration is required for this program. “Great Courses” a video series by the Teaching Company brings college level courses to you featuring excellent instructors on a variety of topics. Come and watch two educational segments on the big screen at the library. The episodes will feature Culinary Institute of America trained chefs. Get tips on how to make your cooking life more healthy and bright! Tuesday, April 23 at 2:00 pm at The Ventress Library. Cost $5. Click the registration link below to reserve your seat... Happy Cooking! Meet with a Reference Librarian for a one-half hour slot to address your technology needs. This program is offered on the second and fourth Wednesday morning of each month and limited to 4 participants. Please bring your device with you to the session. We will contact you directly to schedule your time slot. Registration required. Join the library and Ms. Deb & Ms. Sue of the Marshfield Community Playgroups for some extra-special family playgroups at the library! We will have all different kinds of play opportunities, and opportunities for caregivers to ask questions and learn about valuable community resources. These playgroups will run through the end of May--no registration is required! (We will NOT have a playgroup on April 17th, as it is part of our School Vacation Week). Interested in starting or continuing your family tree? Come join the library’s genealogy group to help you get going or solve research conundrums. Learn how to best use Ancestry Library Edition and other relevant sources. We will meet on the last Wednesday of each month from 6:00-7:00 p.m. in the library’s Historical Room. Facilitated by librarian Chris Woods. Bring your questions, your stories, your photos, and your history to this lively group of researchers. No experience necessary, and no sign-up required – just come on the night. Hope to see you there! For more information contact Chris at 781-834-5535 or cwoods@ocln.org. Howie Newman Baseball Songs and Commentary Show! Baseball season is officially here!! Come hear baseball songs and Red Sox stories at this upbeat and fun lifelong learning event. Fun for all ages!! There will be baseball trivia, and a raffle! Get your peanuts and cracker jacks here to watch the show! Registration is encouraged by clicking the link below so we can plan for refreshments, but walk-ins are welcome too!! Take us out to the ballgame - GO SOX! Wednesday, April 24 from 7:00-8:30 pm (show is 7-8...social time follows!) at Ventress Library. Cost $5. Come sit with Merida the therapy dog and Ms. Cathy from Plymouth County 4-H. Miss Cathy will read “A Dog For Me” featuring Merida and her brother and sisters! After the story we will teach a little about dog safety, dog language and you can meet her. She might even do a few cool tricks for you. This program does not require registration and is for Ages 8 and under. For more information on this program, please contact Plymouth County 4-H at 774-404-7020 or Acampora@umext.umass.edu. This program is sponsored by the Plymouth County Commissioners and Plymouth County 4-H.
Join us in the Library Plaza Program Room from 1:30-3:30 pm on Early Release Day to relax, watch 'Into the Spiderverse' and make blanket nests! Pizza, popcorn, and s'mores will be provided. 7th-12th grades encouraged to attend, registration is required. Kids listen to stories and create a craft based on a weekly theme. This program is for kids aged 4-6 to attend on their own while their caregivers remain present in the library. Celebrate Storycraft with Ms. Karen in this special one-time program before Storycraft goes on break! Join us for a special teen and tween collaboration for April: we'll be competing in teams to try to decorate desserts to match picture-perfect examples! This program is inspired by the hit television show Nailed It! Registration is required for this event which is only for 4th-12th graders. Registration will open in April. This class is designed for adults new to the Internet. Meet with a Reference Librarian to explore the basics of how to navigate the Internet in a small group setting. Registration required. Ms. Debbie of Kidz Cook Milton will be coming to teach 4-12th graders how to cook a fun & healthy pasta dish! Registration is required for this program and space is limited. Registration will open in April. Paul Speidel Jazz Program: Up Jumped Spring! Hello Spring! We welcome back Marshfield favorite Paul Speidel for a lively program of jazz numbers throughout the century devoted to this favorite season—including “It Might As Well Be Spring”, “Spring is Here”, and “April in Paris”. Enjoy a night out! Join us for Hors d’oeurves and “mocktails” at 5:30 pm, the musical program will start at 6:30. Monday, April 29 from 5:30-8:00 pm at The Ventress Library. Cost $10 . All teens who are interested in bujo or bullet journals, scrapbooking, or collages are encouraged to attend a crafting session to make a new monthly spread, scrapbook page, or collage and share their art and progress with their peers. We’ll provide crafting supplies, themed examples, and tutorials in the Children's Program Room from 4:30-5:30 pm for any teens who need inspiration! Hot chocolate and tea will be provided. Join our ongoing 5th Edition Dungeons and Dragons campaign, Hoard of the Dragon Queen. D&D is a roleplaying adventure where you can make friends, fight dragons, and enjoy snacks! All levels of experience are welcome and all materials will be provided. We'll continue our split group sessions on May 2nd from 4:30-7 pm in the Library Plaza Program Room. If you want to learn more about D&D, creating a character, or hosting a game at home please contact our Young Adult Librarian! 7th-12th grades only, registration is required. Don't forget to bring your character sheets and notebooks! The non-fiction book group meets on the first Tuesday of the month at 6:00 p.m. in the library's Historical Room. New members always welcome - copies available at the library's circulation desk! This month we will discuss Tom's River by Dan Fagin, winner of the 2014 Pulitzer Prize. 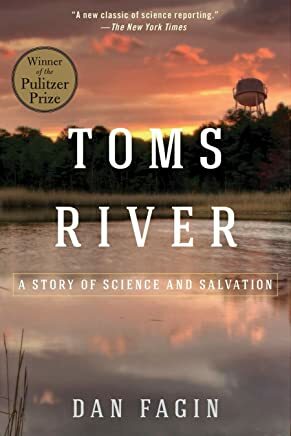 The riveting true story of a small town ravaged by industrial pollution, Tom's River melds hard-hitting investigative reporting, a fascinating scientific detective story, and an unforgettable cast of characters into a sweeping narrative. One of New Jersey’s seemingly innumerable quiet seaside towns, Toms River became the unlikely setting for a decades-long drama that culminated in 2001 with one of the largest legal settlements in the annals of toxic dumping. 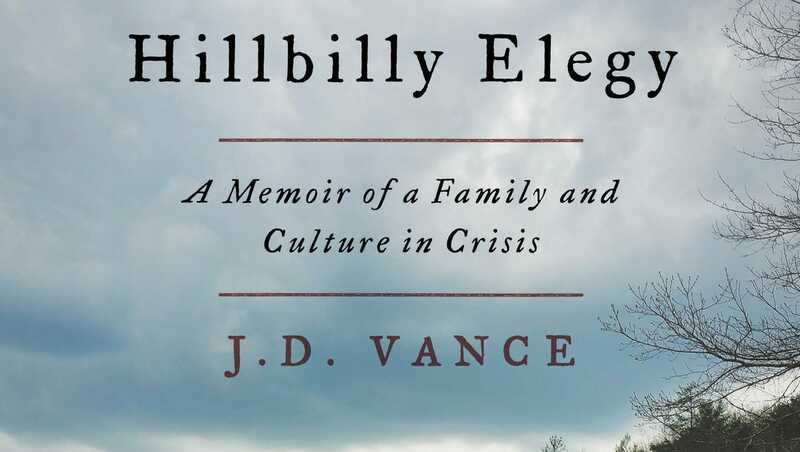 The Ventress Memorial Library in Marshfield hosts an ongoing book discussion group that seeks to delve into classic literature and find fresh insights while considering modern-day perspectives. We read only the classics or "soon-to-be" classics! We usually meet on the second Wednesday of the month from 4:30-6, but sometimes vary our meeting dates/times for special book group events (movie potlucks, holiday party). Sign up in advance to reserve a seat, or just come on the day to listen. The group is free and open to the public. New members are always welcome. Light refreshments will be served. Contact Assistant Director Chris Woods for more information and if you need a copy of the book. We look forward to welcoming you! Join us for a special family movie screening of Peter Rabbit (PG). No registration is required for the screening, which is free and open to the public. In this monthly art class for young children, participants will listen to stories and create a process-based art project, developing key pre-literacy skills and creative expression. Librarians will lead a storytime and demo an art project, which caregivers will work together with their children to create. This workshop series is for children aged 18 months- 4 years old. Registration is required, as space is limited. Registration will open on Jan 2nd for spring classes. "Mothers and Other Loves" is a concert of songs from Broadway celebrating friendship, love, and the joy and challenges of parent and child relationships. These themes have been explored by composers and lyricists such as Stephen Sondheim, Rodgers and Hammerstein, Randy Newman, and Irving Berlin, and in shows such as "Les Miserables," "Into the Woods," and "Gypsy," among others. Ms. Miele has sung with the Handel and Hayden Society and the Wintersauce Chorale in Boston, and has been active in community theater, performing in a wide range of musical roles such as Hodel in "Fiddler on the Roof", Eve in "The Apple Tree," and Agnus Gooch in "Mame." Free and open to the public; no tickets required. Light refreshments served. Shipbuilding was an important piece of Marshfield and Norwell history. Early settlers were attracted to the area for agricultural reasons, with the towns later developing shipbuilding sites, based on the North River. Shipbuilding was a major industry in the 18th through the early 19th centuries. Join local historian and maritime enthusiast Paul F. McCarthy, as he takes you sailing on a journey through local history with an entertaining and informative slide show presentation. Free, no tickets required. Note: our May meeting will be our last until the fall! Join us to learn about fun opportunities all summer long. Today's storytimes are cancelled due to staff scheduling. Please join us next week for our last storytimes until late June! We will be closed on Monday, May 27th in honor of Memorial Day. We will re-open on Tuesday, May 28th at 9 am. Come meet the irrepressible Isabella herself in this dramatic presentation. Isabella Stewart Gardner (1840-1924) was a leading American art collector, philanthropist, patron of the arts, and founded the world-renowned Isabella Stewart Gardner Museum in Boston. 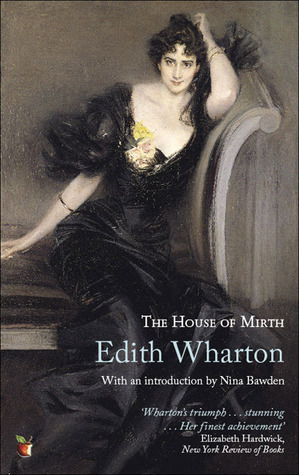 She was known for her vivacity and love of life, with all its pleasures. Sure to be a wild ride!! Saturday, June 8 at 2:00 pm at The Ventress Library. Cost $15. Join us for A Universe of Stories: Summer Reading Kickoff Party! We'll have games, crafts, and more, centered around exploring our universe! Drop in anytime to register for our summer reading program and get started! No registration required for this program, which is for ages 0-12. Caregivers should accompany those under the age of 10. Join us and the Museum of Science for a special planetarium show right here in our program room. This presentation helps audiences discover which stars, planets, and other astronomical wonders are visible this evening. Using our portable planetarium, we take you on a tour of the solar system and beyond, and provide useful tips on how you can navigate the night sky from your own backyard. This program is for ages 5+ and caregivers. Registration is required as space is limited. Registration will open on June 1st. Our summer session of this fun program runs from June 24th-August 19th. Our summer session runs from June 24th--August 19th. This summer session runs from June 25th--August 20th. Formed in 2000, the Toe Jam Puppet Band offers a special brand of interactive children's entertainment that grown-ups can actually enjoy. The dynamic group is great with kids, but best when parents are having fun with their little ones. The performances are very active, encouraging kids and parents to sing and dance along with the band as they entertain with a unique combination of original songs, masterful shadow puppetry, storytelling and just plain old fun. For summer, our Lego Club will be on Thursdays for 1.5 hours--even more time to create! Summer dates: 6/27, 7/18, 8/1, 8/22. Make art at the library with this summer edition of our popular Little Hands Art Camp! We'll be doing a variety of star and universe-themed art projects! In this workshop, participants will listen to stories and create a process-based art project, developing key pre-literacy skills and creative expression. Librarians will lead a storytime and demo an art project, which caregivers will work together with their children to create. Registration will open on June 1st for summer classes. Join us for our summer family movie series! No registration is required to this series, which is free and open to the public. 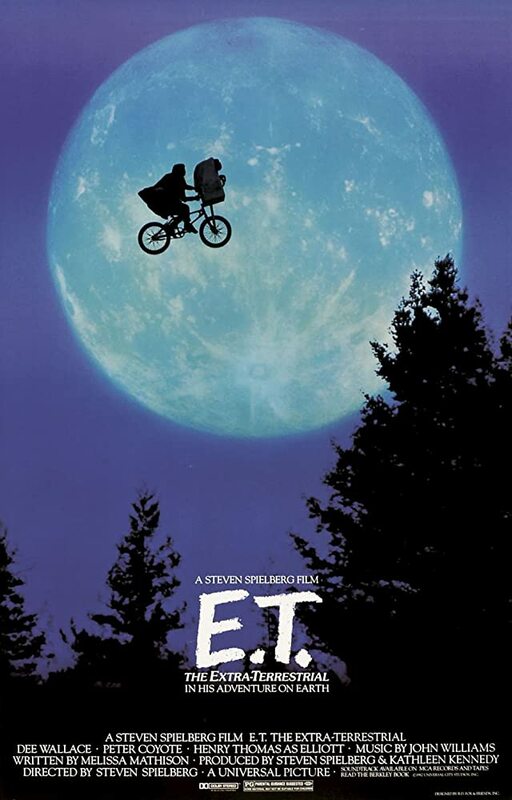 On July 9th, we will be screening E.T. (PG). Participants will listen to stories and create a process-based art project, developing creative expression. Library staff will lead a storytime and demo an art project based around the concept of stars & the universe. This workshop series is for children aged 5-8, who may attend alone while their caregivers wait in the library. This workshop would be ideal for participants who enjoyed Storycraft or Creativity Corner. Registration is required, as space is limited. Get a henna tattoo (or a few) from local henna artist Mandy Roberge (Wicked Good Henna). In between henna tattoos, create galaxy stones, galaxy slime, and more! This event is for children and teens going into 4th--12th grade (no exceptions). Registration is required, as space is limited. Registration will open June 1st. Join us for two very special playgroups with Ms. Deb of Marshfield Hand-in-Hand Playgroups! Learn about playgroup options for the fall as well as community resources, while playing with a variety of large and small motor activities. We'll have some special storytime elements involved as well. No registration is required for these events, which are geared to ages 0-6 and caregivers. No registration required for this family-friendly show, best suited for kids aged 5-12. This workshop is designed for children ages 5 and up. Each participant will make their own creation using glycerin based soap and adding colors, glitter and scents. The process does not involve traditional soap making techniques, so there is no lye exposure. Once the concoction has cooled slightly, we will add cosmetic grade glitter, colors, essential oil (optional), embed the rubber duckies and decorate the tops with soap curls. At the end of the workshop each participant will take their handmade soap home, it can be unmolded the following day and used right away. Soap is approximately 4 oz. with a 2” rubber duckie and overall measurements of 2.75” wide x 2.75” high. Registration is required for this event, which is strictly for ages 5-18. Since the soap can get hot, a parent or guardian must be present for children under the age of 10 to lend a helping hand. Registration will open on June 1st. On July 9th, we will be screening Treasure Planet (PG). 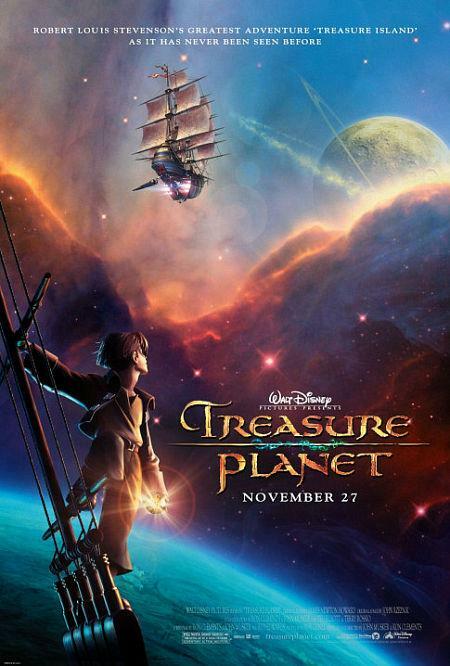 Synopsis: A Disney animated version of "Treasure Island" set in outer space with alien worlds and other galactic wonders. Tom Sieling performs humorous songs about our natural world that engage the whole family. His performances are participatory, fun, lively and informTative. Sieling writes and performs songs for children and adults and accompanies himself on guitar, banjo, harmonica and a drum machine. Humorous, VERY participatory (sometimes even a bit athletic!) songs for lids that engage the whole family. No registration is required for this event. Join the specialists of Wingmasters for a live birds of prey demonstration in our Library Plaza Program Room. Birds of prey are also known as raptors, and they are hunting birds characterized by hooked beaks and powerful grabbing feet armed with sharp talons (the word raptor comes from a Latin word that means "to seize"). Raptors can also boast the best eyesight and the sharpest hearing in the animal kingdom. Raptors include hawks, falcons and owls, and this presentation, which incorporates 8 live birds of prey gives an overview of these different categories. The program is designed to explain predation, the birds' place at the top of the food web, their different hunting adaptations and their status in a rapidly changing world. Because many birds of prey are declining in number, this presentation also features one or more of the endangered raptors that WINGMASTERS cares for and explains why these species face an uncertain future. Registration is required for this program as space is limited. Children and teens aged 5-18 are welcome--children under 10 must be accompanied by a caregiver (please register accordingly, as we must have a chair for everyone in attendance). We do ask that children under the age of 5 not attend this program and choose instead one of our many other all-ages offerings. 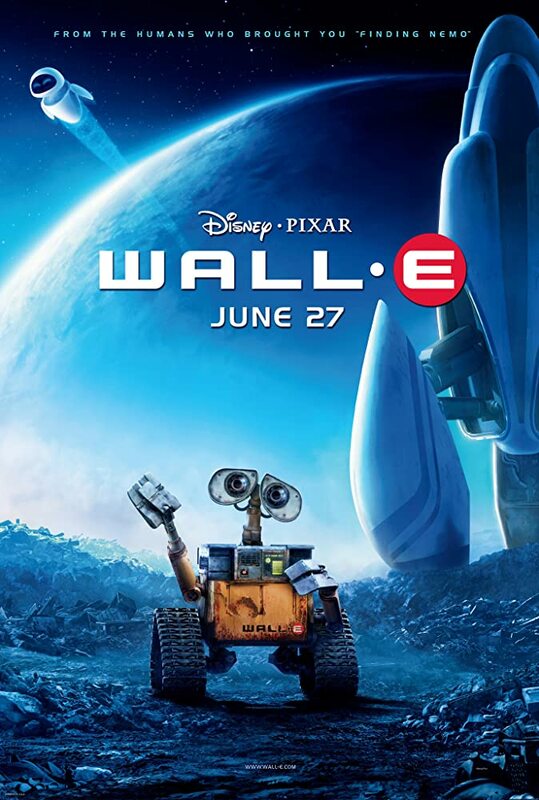 On July 9th, we will be screening WALL-E (G). Davis Bates' performances are a mixture of family, Native American, international and regional songs and stories. They speak of empowerment, history, spirit and the environment. In this workshop, Davis will be telling stories and singing songs from across the world. Pete Seeger called Davis "thoughtful, creative, human, and a fantastic storyteller." Davis' traditional and participatory style of telling empowers and encourages audiences of all ages to join in the fun, and to take the stories home with them to share with others. He also encourages listeners to find stories in books, and to remember and tell stories from their own family and cultural tradition. Celebrate the end of summer reading with us here at the library with a special Magic Treehouse-themed wrap-up party! We'll be celebrating with activities based around Midnight on the Moon (Magic Treehouse #8) as well as other books in the popular series. This event is geared for ages 5-12 with caregivers present. Turn in your last reading logs and get your last prizes! This event is drop-in and no registration is required. VML Adult Writing Group “Let’s Write!” - Library Closed for Holiday - Group rescheduled for 9/9/19 at 4 pm.